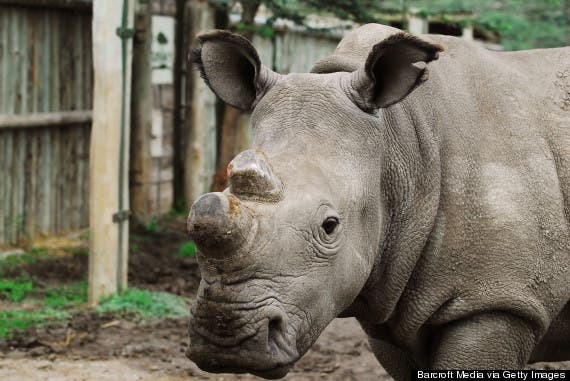 Suni, a 37-year-old northern white rhino and only the second male of his kind left in the world, died recently of natural causes in the Ol Pejeta Conservancy reserve in Kenya. After his death merely six other specimens are now alive that still carry the legacy of this subspecies. Suni at the Ol Pejeta Conservancy in Kenya. 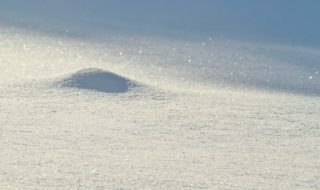 Conservation efforts were heavily direct towards Suni, but now that the rhino is dead, all hope for the species lies with only one male and, of course, frozen sperm samples. All of the northern white rhino left in the world can only be find in captivity; the last wild specimen died long ago. Suni was the first northern white rhino ever to be born in captivity, the conservancy said in a statement. 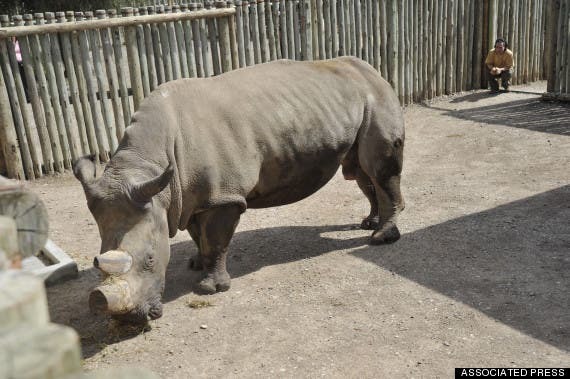 He was one of four northern whites transferred from the Dvur Králové Zoo in the Czech Republic to Ol Pejeta in 2009 as part of the “Last Chance to Survive” project. Suni after arriving at Ol Pejeta in 2009. The northern white rhino is one of two subspecies of the white rhino. The other subspecies, the southern white rhino, is estimated to number at about 20,000, according to the World Wildlife Fund. A few years ago, ZME Science was saddened to announce the western black rhino became extinct. The northern white rhino seems to follow the same path at the hand of a common enemy – poachers. In fact, all African rhinos are under major threat from poachers, with some studies citing that wild rhinos could become extinct by 2020. It’s not the meat or the skin the poachers are after – their trophy is the rhino’s horn. Actually, this is what personally makes me the angriest. As it wasn’t enough poachers are killing threatened species without any breach of conscious, they’re doing it to supply a black market based on a whole load of mombo-jambo. All of the horns get shipped to south-east Asia where they’re grounded into a powder that’s thought to cure diseases such as cancer. 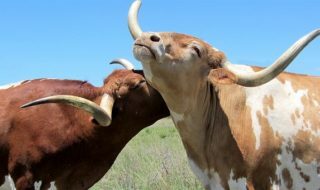 The horn, made of a substance similar to human hair known as keratin, is more valuable by weight than gold ($65,000/kg). Of course, there isn’t a published study that remotely links rhino powder with anti-cancer activity. Sudan and Najin, two of the remaining northern white rhinos, at the Ol Pejeta Conservancy in Kenya. 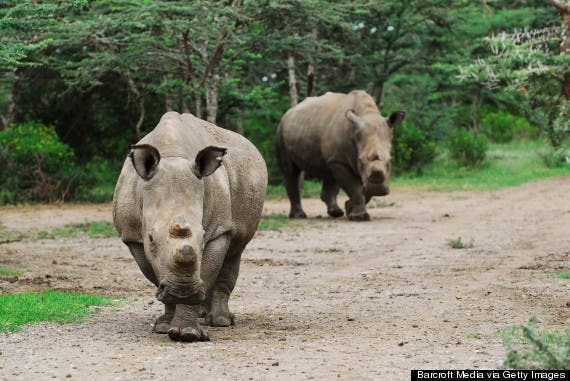 Three northern white rhinos, Najin, Fatu and Sudan, remain at the Ol Pejeta Conservancy. One northern white rhino remains at the Dvur Králové Zoo and two remain at the San Diego Zoo.